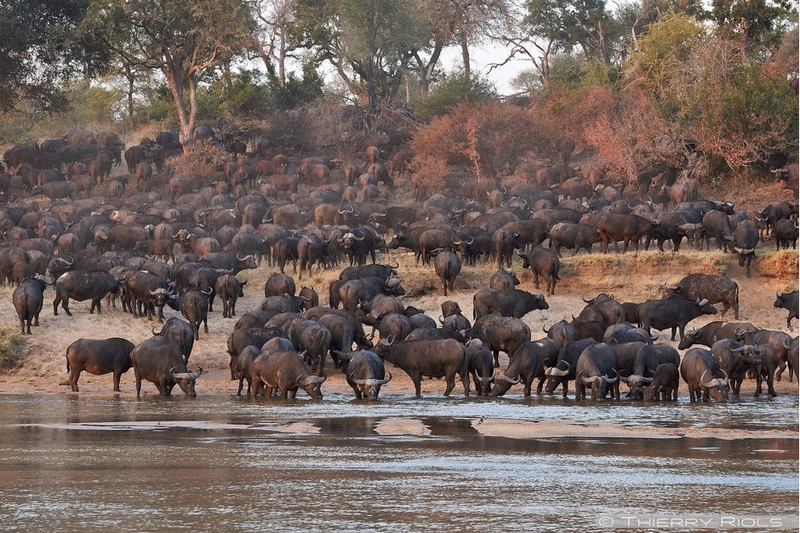 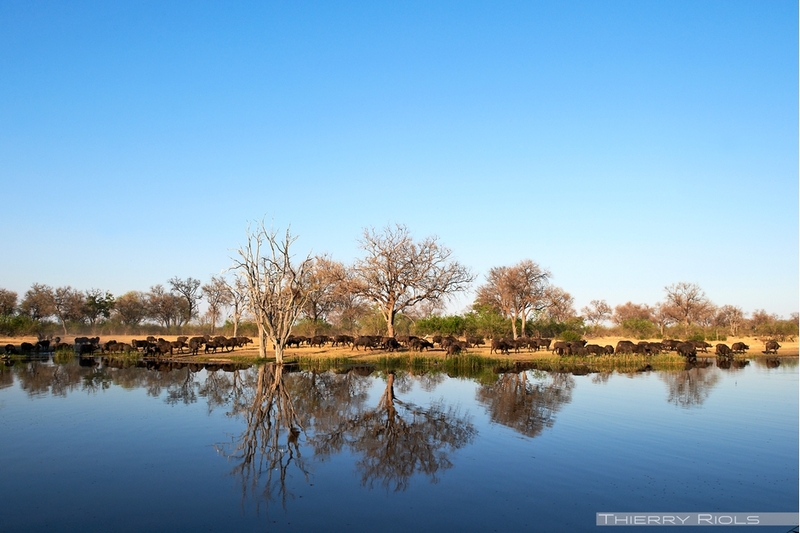 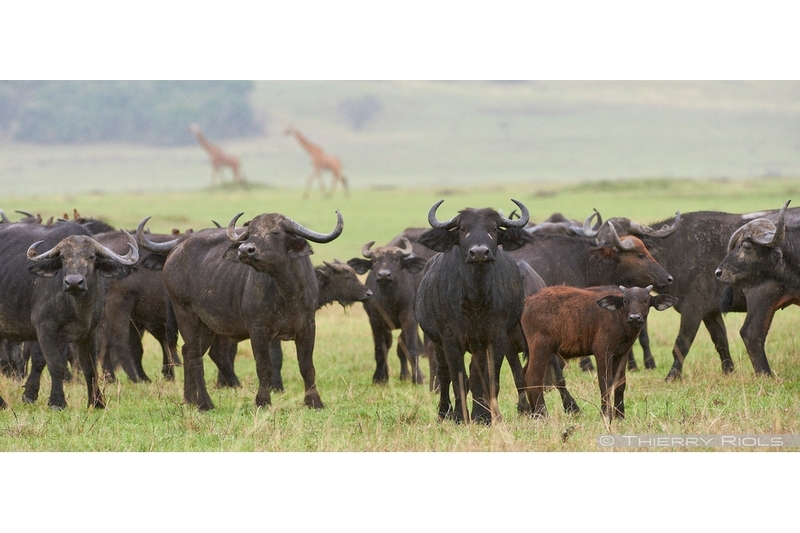 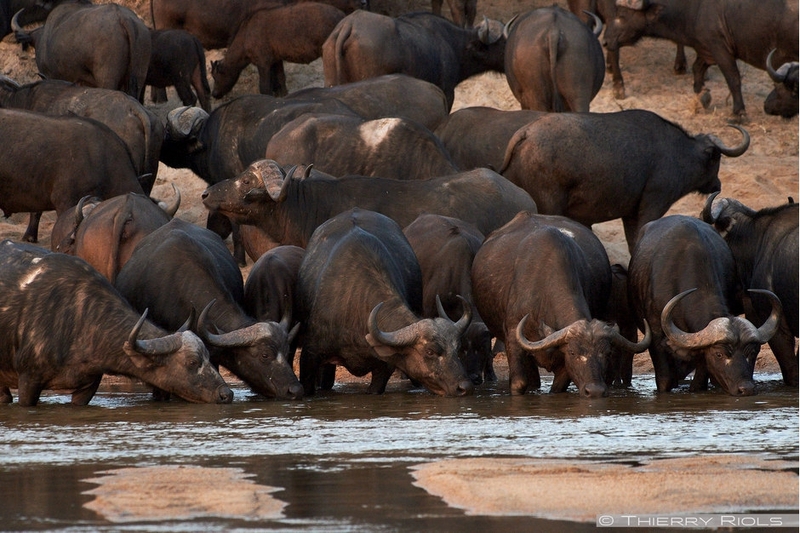 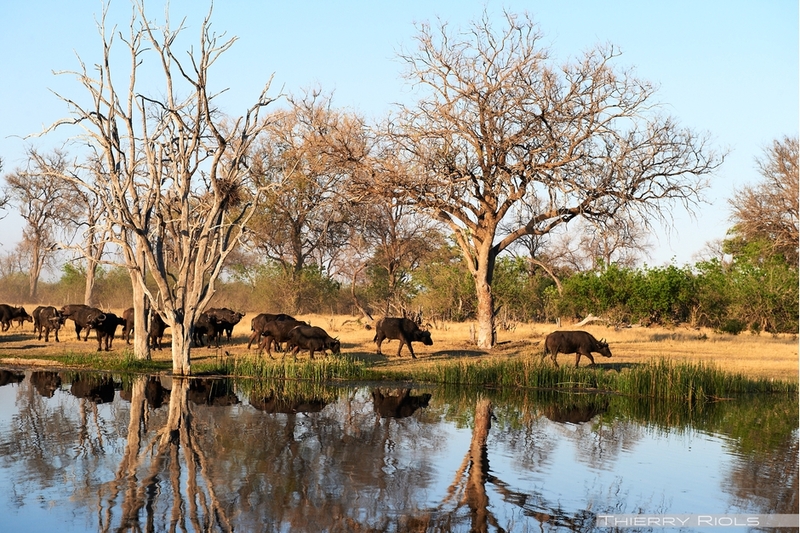 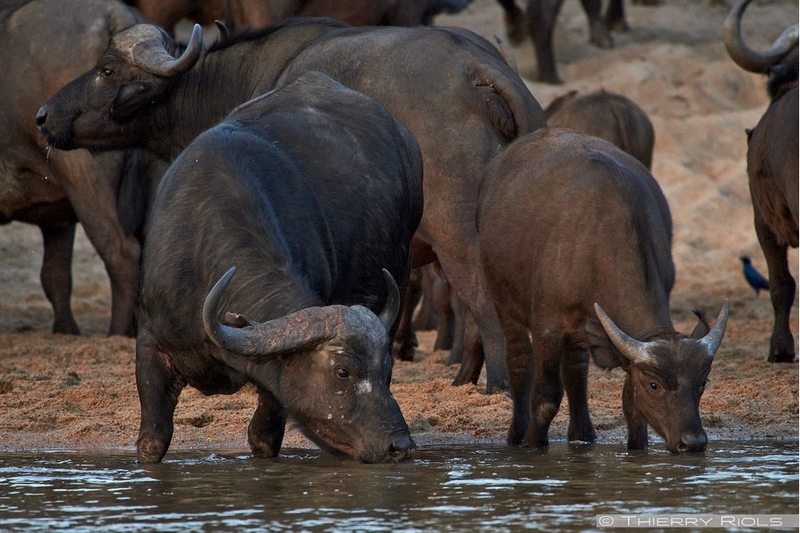 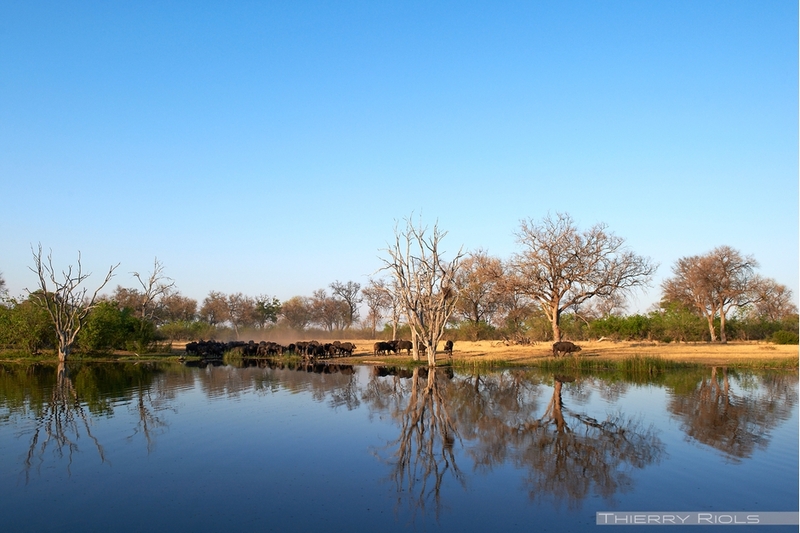 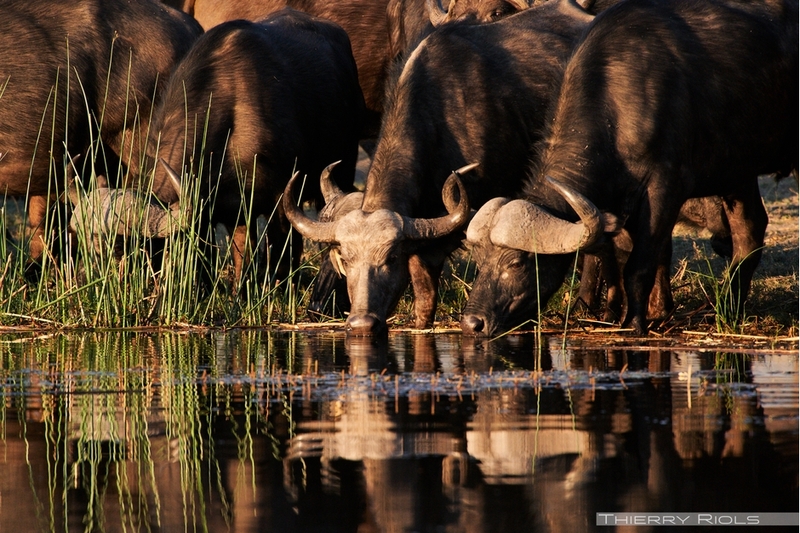 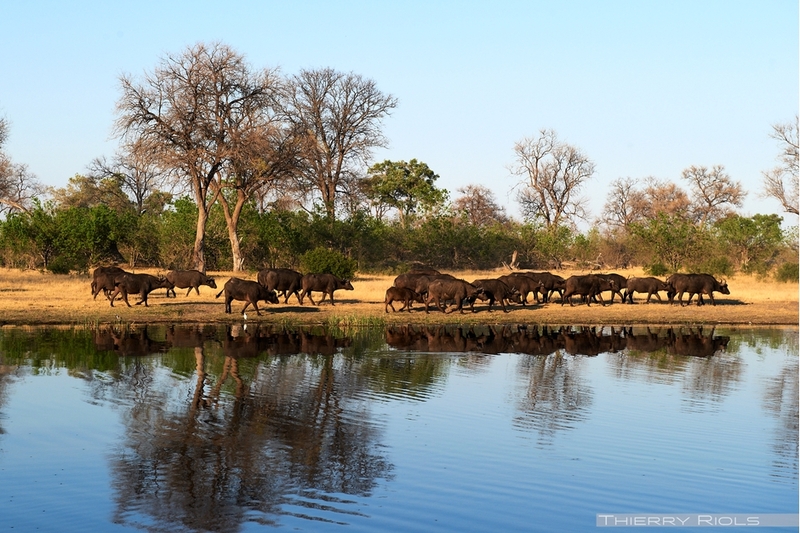 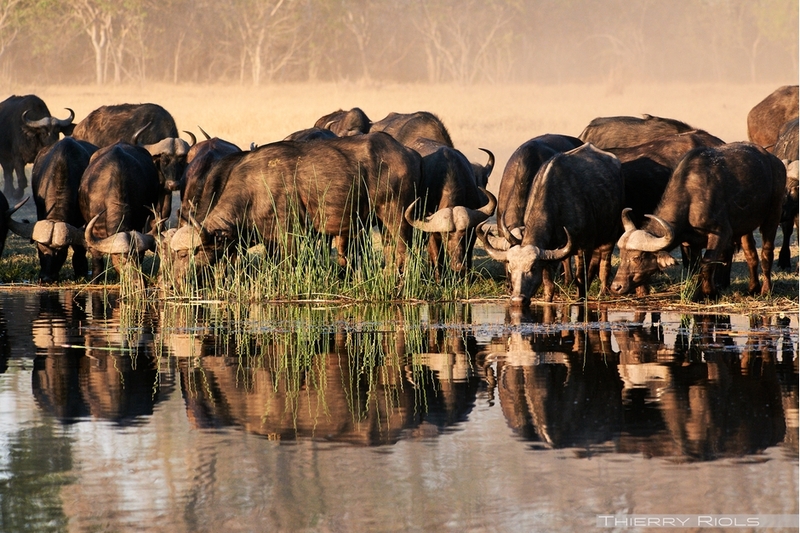 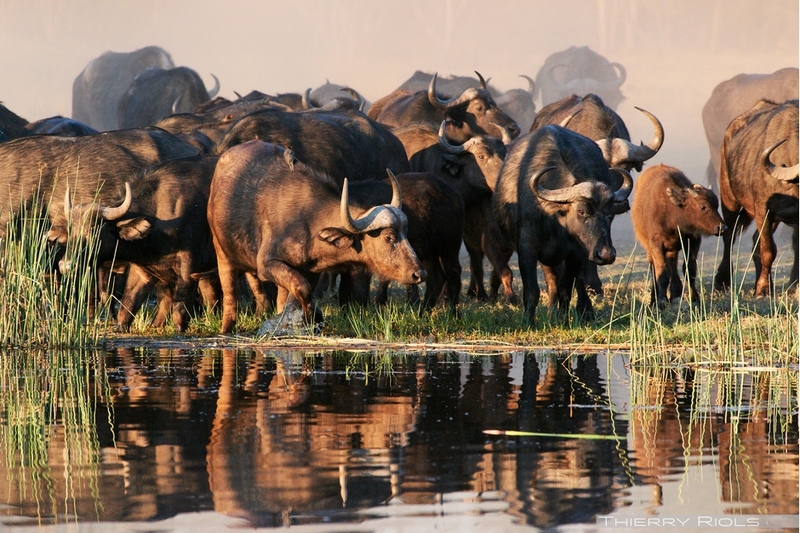 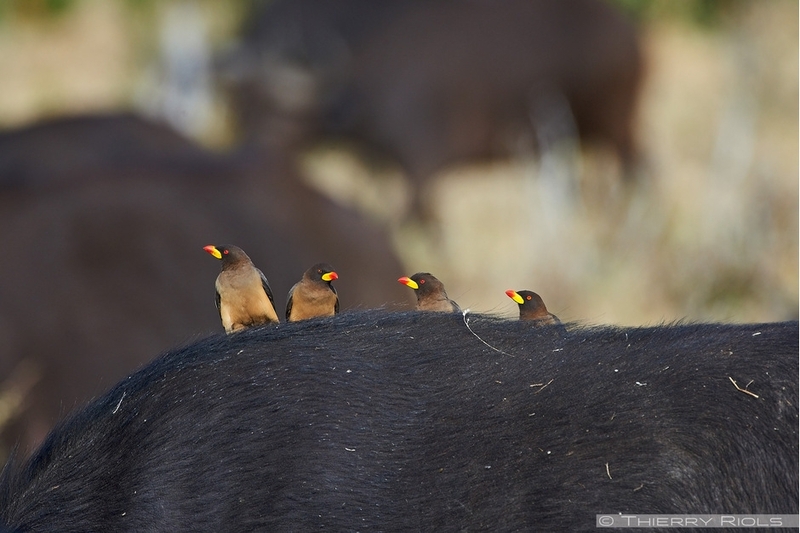 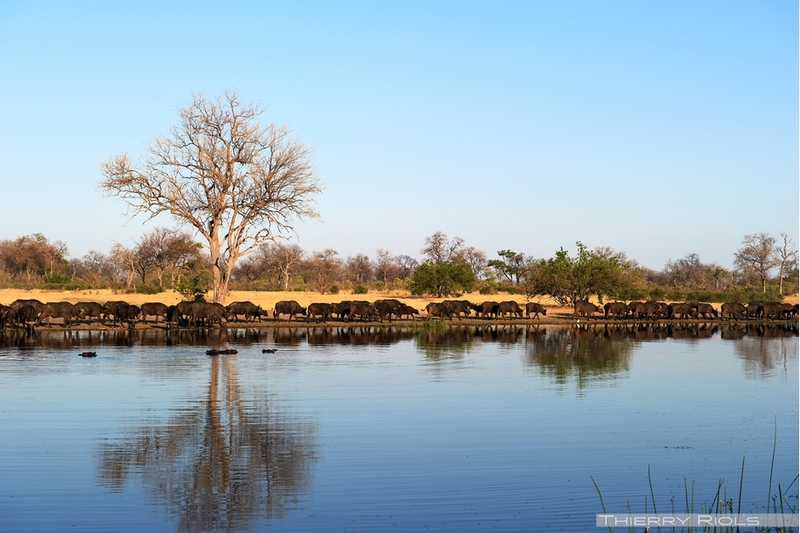 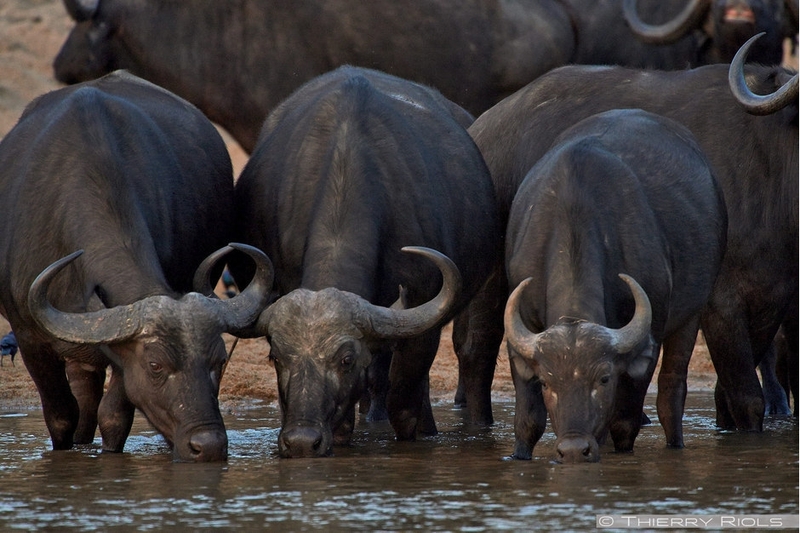 African buffalo - Syncerus caffer - is one of the "big five" considered as dangerous. 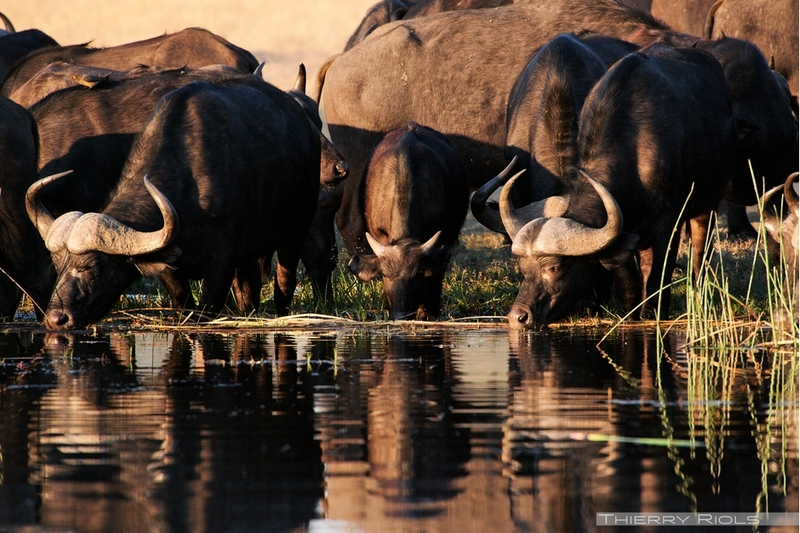 Gregarious, the male buffalo can weigh nine hundred kilograms. 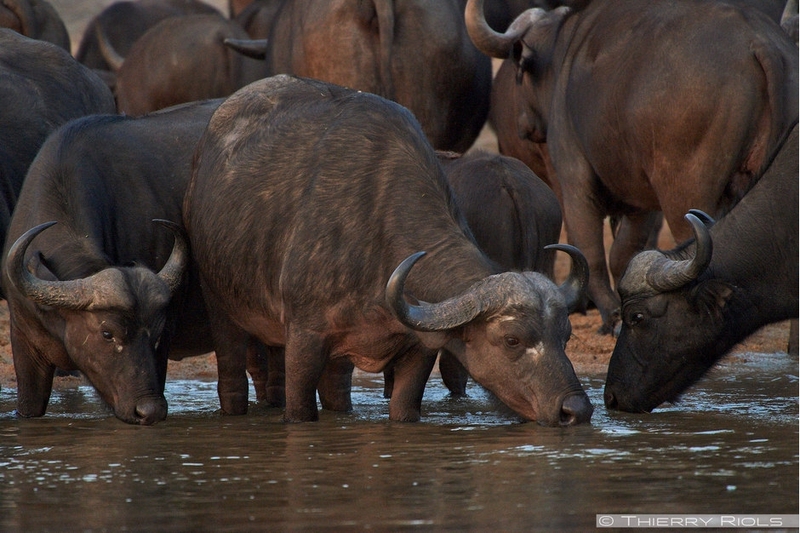 Living in group, buffalo fights with horns, especially in front of the lion its only natural predator.